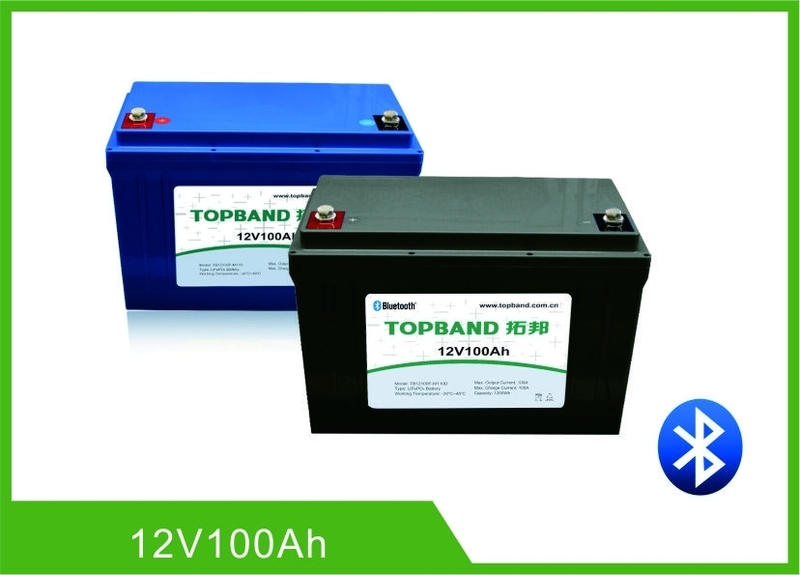 This specification defines the performance of rechargeable LiFePO4 battery pack TB-BL12100F-SC-M110D_00 manufactured by Shenzhen Topband Battery Co., Ltd, describes the type, performance, technical characteristics, warning and caution of the battery pack. The battery pack supports Bluetooth communication function. Through Android and IOS APP, the battery status and information can be read. Especially due to the Android system’s openness, different smartphone manufacturer will have their own different Bluetooth hardware version and customized feature Android systems. So the APP may not work well on some smartphones (with Android system) due to the compatible issue. It is necessary for the customer to confirm whether the phone is compatible with the APP. Max. 4pcs in parallel connection. 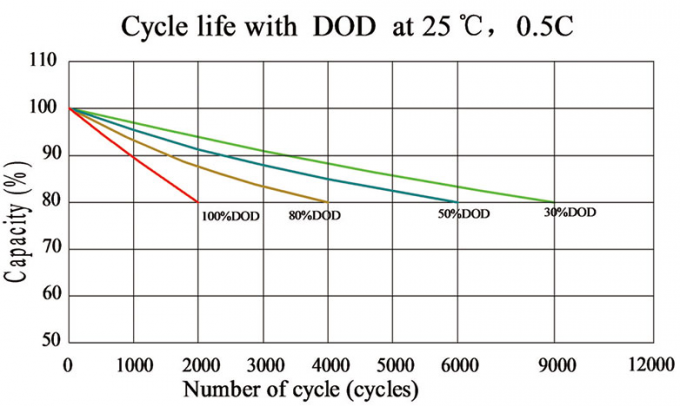 ≥2000cycle Discharge with the current of 0.33C until it can’t discharge, and then rest it for 1h. Charge the battery following CC (0.33C)/CV (14.6V) mode to full capacity, and then rest it for 1h. Repeat above process until fully charged capacity is no more than 80% of normal value. Accumulated times is defined as cycle life.